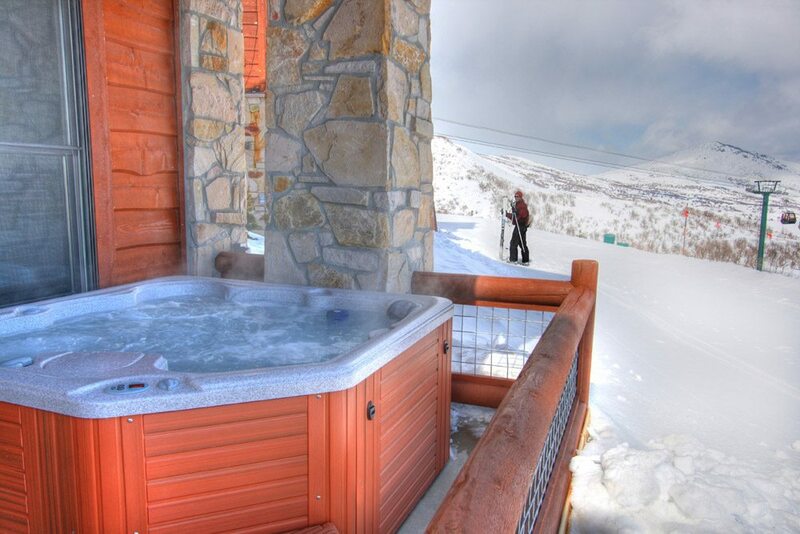 We are your one-stop hot tub installation, replacement and repair service in Evergreen Colorado! Hire us to keep your hot tub in tip top shape year round. We will diagnose and fix any hot tub related issue you may be facing. Our technician Jim is extremely friendly, helpful, and knowledgable about everything hot tubs! 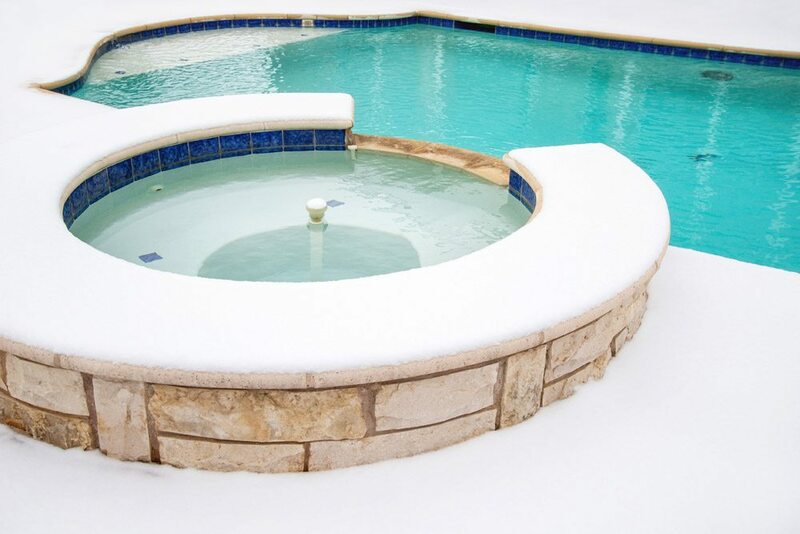 Don’t let leaky hot tub jets, broken pumps, or broken hot tub heaters ruin your hot tub experience. We’ll get out to your residence quickly to fix your hot tub problems so call today! Do you need hot tub maintenance services in Evergreen CO? We’re so glad you came across our website and have considered hiring us for your hot tub needs. It’s always best to keep your hot tub in shape rather than not using it for awhile and letting the tubes and other mechanical parts break. If you let your Evergreen hot tub sit for some time then you run the risk of always needing to do expensive repairs. A better strategy is to have us maintain your hot tub during the year so it’s always in great, working condition to avoid costly repairs and replacements. Have you ever asked yourself, who’s the best hot tub service near me? We’re so glad that you found our Evergreen CO hot tub repair website because we’d love to work with you. We’re dedicated to the best customer service and pride ourselves on our knowledge of hot tub repair and maintenance. We’ve been providing hot tub services to Evergreen CO for a long, long time. We Are Evergreen Colorado's #1 Hot Tub Repair Company! The best hot tub repair services in Denver. All Rights Reserved 2018. © Hot Tub Repair Co.